Say hello to Loubie Lou! 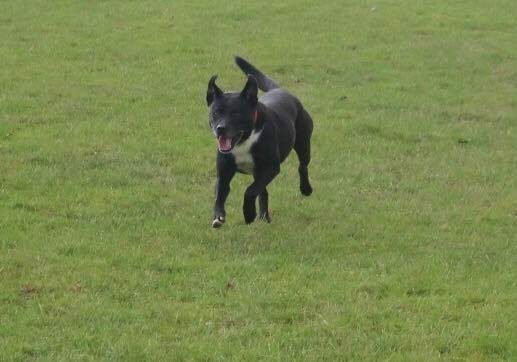 A very active, energetic and ball loving 8 year old girl who is looking for a new home as the only pet. She is currently in kennels in Shrewsbury and would love an active home with lots of walking and exercise. She is not a great fan of other dogs and certainly has no time for cats so we feel this little lovely would be best as an only pet. As with all our dogs, we can offer full behaviourist support to work on any issues and help her settle in with you, she is house trained, great with people and will make someone a loving companion.